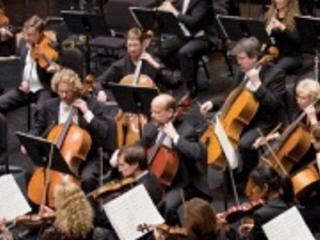 Founded in 1934, the Hartford Symphony Orchestra is Connecticut’s premier musical organization. We are the second largest orchestra in New England and are widely recognized as one of America’s leading regional orchestras. We believe passionately in the performance of live symphonic music and its value in the community. 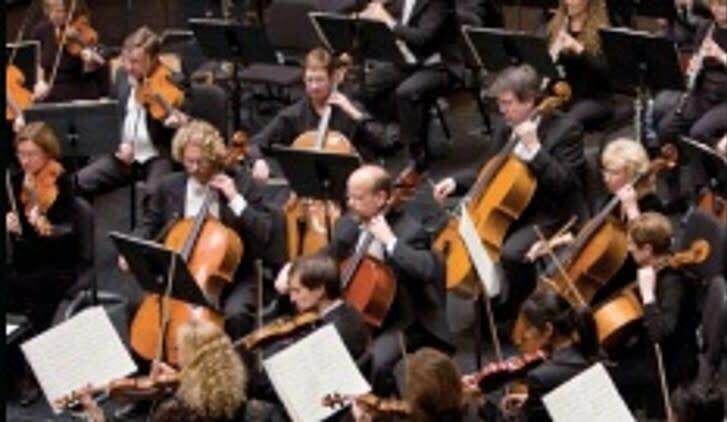 Each season, the HSO plays to audiences numbering approximately 110,000 and presents more than 100 concerts, including the Masterworks, POPS!, Sunday Serenades, Lincoln Financial Discovery Concerts, Symphony in the Schools, Musical Dialogues, and more.